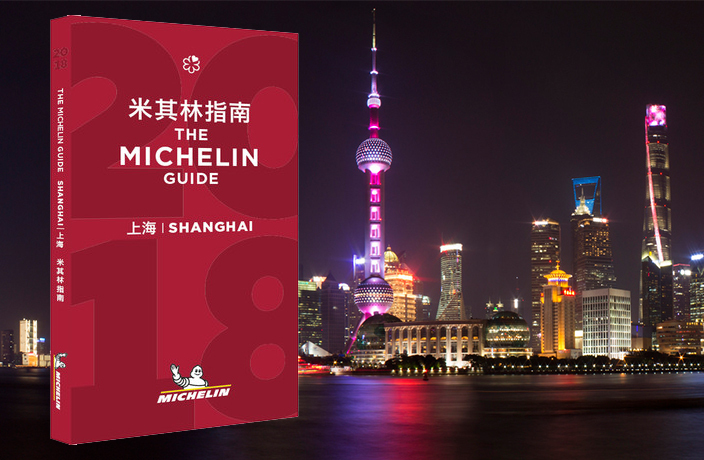 Once again, the day of reckoning is upon Shanghai's chefs and restaurateurs: it's the release of the 2018 Michelin Guide, AKA the world's most respected (and feared) restaurant guide. Last year's list – both the main one and the Bib Gourmand winners – ruffled more than a few feathers in the F&B community for featuring what some saw as a disproportionate number of Hong Kong- and Taiwanese-owned chains, alongside more than a few unexpected selections. So who came out top of the pile this year? Find out below. "A restaurant worth a special journey, indicating exceptional cuisine where diners eat extremely well, often superbly. Distinctive dishes are precisely executed, using superlative ingredients." 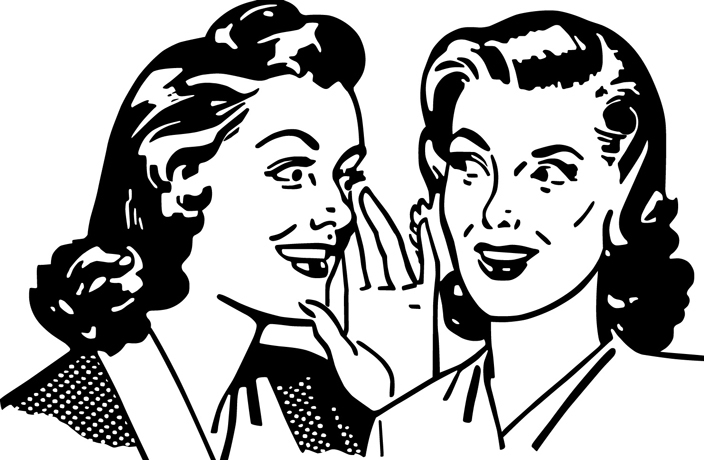 Said Ultraviolet's Paul Pairet upon receiving three stars, up from a two-star award last year: "It's truly unexpected. I was not sure that Michelin agreed with our very special format, but I am very happy and glad for our team." "A restaurant worth a detour, indicating excellent cuisine, skillfully and carefully crafted dishes of outstanding quality." "A good place to stop on your journey, indicating a very good restaurant in its category, offering cuisine prepared to a consistently high standard." "Fantastic cooking at prices under RMB200 per person."